PVC Resin or Polyvinyl Chloride Resin is used for manufacturing a variety of rubber and plastic products. We have developed alliance with industry leading companies from various countries in Europe and African continents to acquire high-quality PVC Resin. The PVC Resin, offered by us, exhibits excellent puncture resistance, stress resistance, and chemical resistance properties. Buyers can purchase PVC Resin in bulk, at affordable price from us. 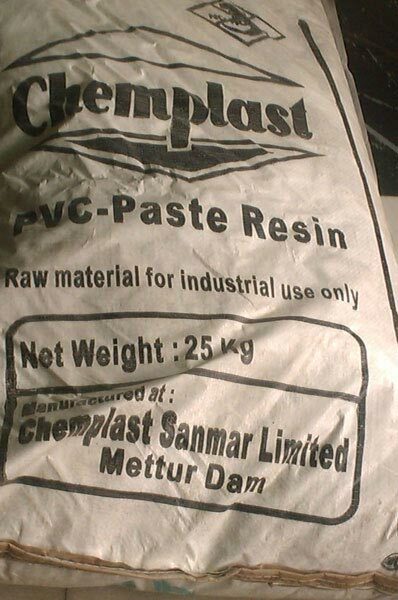 We are one of the renowned PVC Resin Importers and Suppliers in Punjab, India.